With many positive things happening in our community, this is a great time to live and work in Mason County. We are looking to attract start-ups that need early-stage funding and want to be part of a thriving community of entrepreneurs. If you have successfully completed your business planning stage and are looking for innovative ways to fund your business idea, Momentum may be exactly what you need. 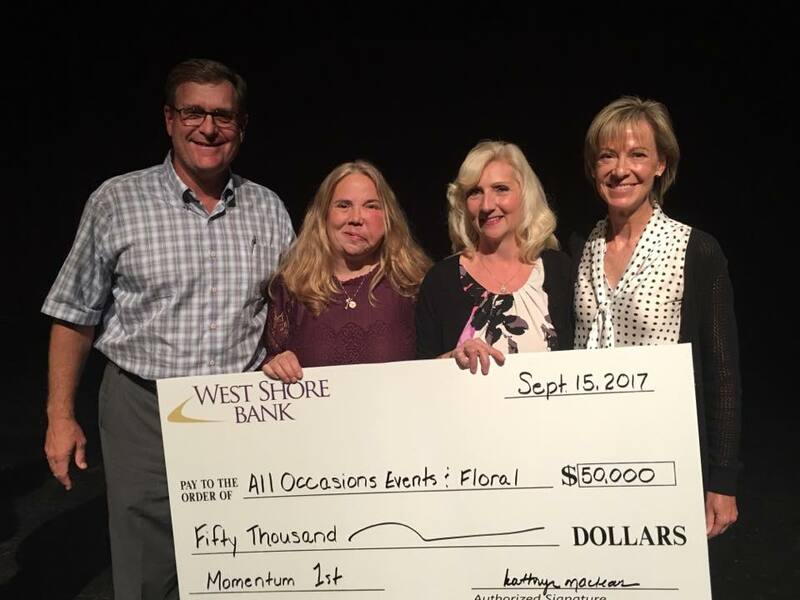 The Momentum Business Plan Competition is a contest that will award up to $50,000 to start or move an early-stage business to Mason County. It’s an incredible opportunity to start and grow your business! 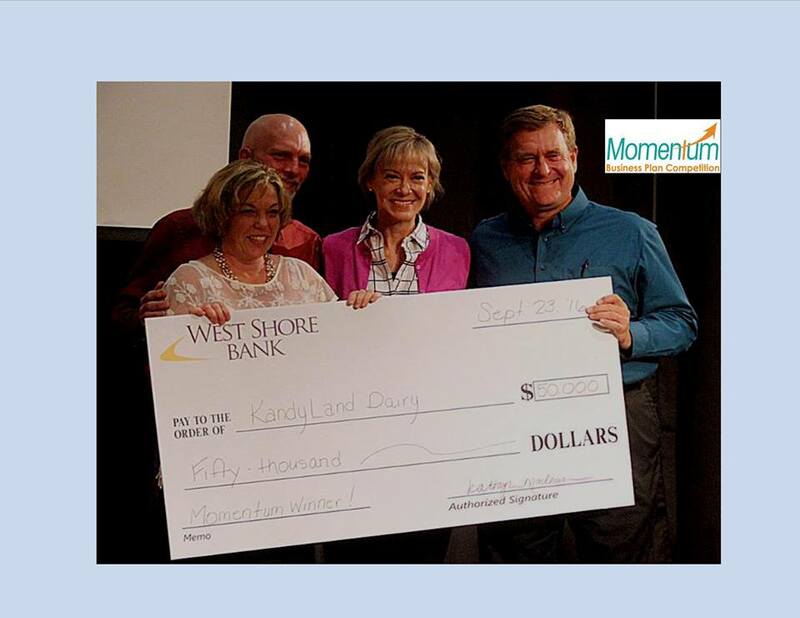 Administered by the Ludington & Scottville Chamber of Commerce, the Momentum Business Plan Competition is open to any eligible independent for-profit or non-profit venture with a viable business idea, plan or invention; or an existing organization or company with less than $250,000 in sales or revenue annually. 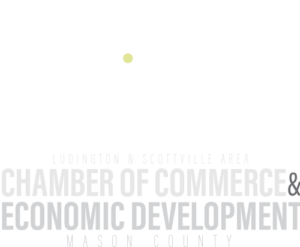 In addition to providing financial resources, the program offers the winner access to business mentors from Ludington SCORE and the board of directors to expedite the start-up phase and increase the likelihood of success. Eligible contestants can upload a business plan to momentumstartup.org. The Momentum Business Plan Competition board will evaluate submitted business plans and select five finalists to pitch their ideas in person before a panel of judges and public audience. Visit momentumstartup.org for dates and information on the next round of competition. The winner of the competition will be announced and awarded up to $50,000 that evening. The public will be invited to attend the event. 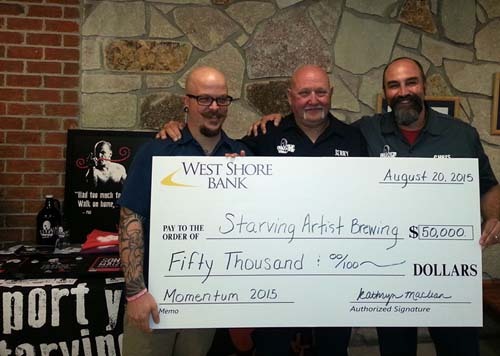 Momentum is made possible with the generous help from our sponsors: Pennies from Heaven Foundation, Metalworks, FloraCraft, West Shore Bank, Ludington Daily News, Ludington & Scottville Area Chamber of Commerce and Ludington SCORE. For more information contact Tom Hinman at 231-845-0324. We are excited to bring you the first 5x5 Night in Ludington, sponsored by Epworth Assembly and the Epworth Church Association. Five applicants will be selected to pitch their business idea for five minutes in front of a panel consisting of four judges. A live audience will serve as a fifth judge, in the event of a tie. One winner will take home $5,000, in addition to receiving an automatic Top 10 spot in the Momentum Business Plan Competition. Momentum 5x5 Night will take place on Wednesday, August 15th at the Epworth Auditorium, 1161 N. Lakeshore Drive, Ludington, MI 49431. More information about the event and how to apply, can be found at www.momentumstartup.org/momentum-5x5-night.